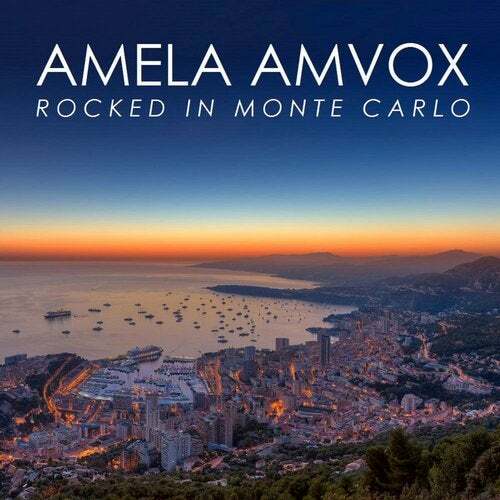 Embarcadero Records and Donald Wilborn proudly present the debut of Amela Amvox to the label with her stellar EP, 'Rocked In Monte Carlo'. Originally from Bosnia-Herzegovina, this talented producer and DJ is now calling the French Riviera home. 'Cote d'Azur' starts things off on a deep, ethereal and melodic tone, with beautiful spacey chords matched to crisp breakbeats. 'Hotel De Paris' is an atmospheric deep house groove with soulful keys and vocal elements. Closing things out is 'Monte Carlo', a jazz influenced melodic techno workout unlike anything you've ever heard before.